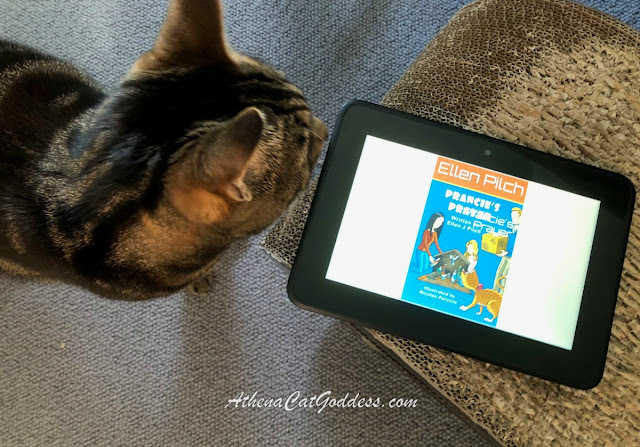 Mum read to me this fantastic new book by our blogging pal Ellen Pilch of 15andmeowing. Prancie's Prayer is a sweet warm-hearted book for children loosely based on the story of how dear cat Prancie came to live with Ellen and the meowing household. I loved this book. And so did Mum. Not only is the story captivating and well-told but the illustrations by Nicolas Peruzzo are also amazing to look at and these will no doubt enchant any child for hours on end. We bought the ebook on Kindle (after Mum saw the email from Ellen who kindly sent us a digital copy of the book). Mum thanked her but she doesn't mind that she purchased it on Kindle because she loves the book and also loves helping out fellow authors. It's really hard work being an author and the support from others is always greatly appreciated. For the most excellent Christmas gift for a child, we recommend the paperback version as children will delight in reading and re-reading the book while flicking through the pages to admire the wonderful images. At the same time, they will learn the true meaning of Christmas. I enjoyed this book! Put a lump in my throat, but then it ends happy! Yay! I enjoyed it too. The illustrations are delightful. It's a very sweet book. It is really hard work being an author, and all the help we can give Ellen, the better! 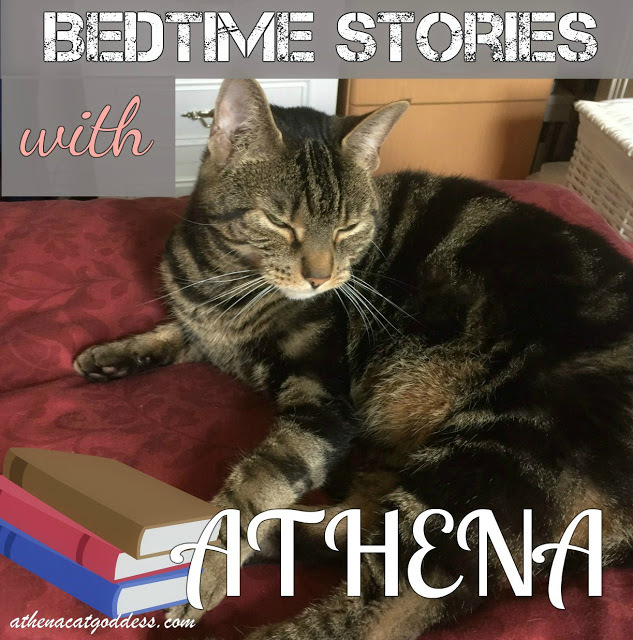 That was a great review of that really cool book Athena! Miss Ellen's book is amazining. We love it so much and are recommending it to everyone. What a great review! I can't wait to read it. Yes, it is. Any child would really love it (and adults too).